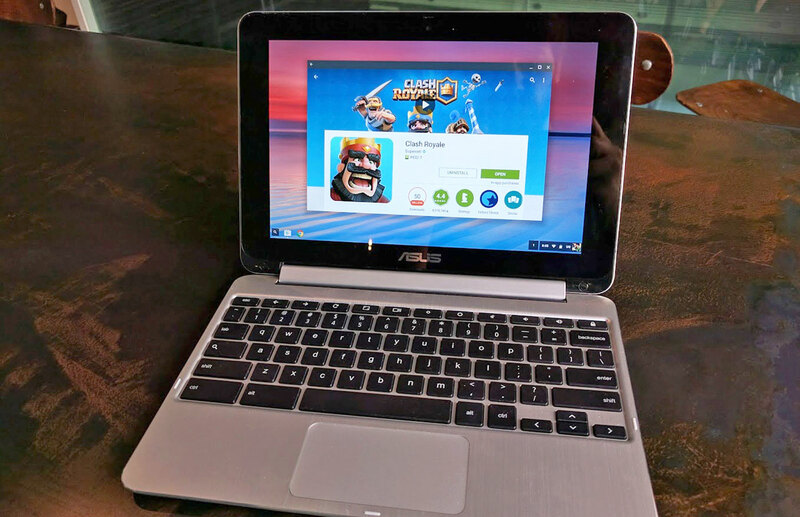 Remember Google Project Tango? That Insane Project that can know everything about its surroundings using a combination of cameras, sensors, processors and clever Software? 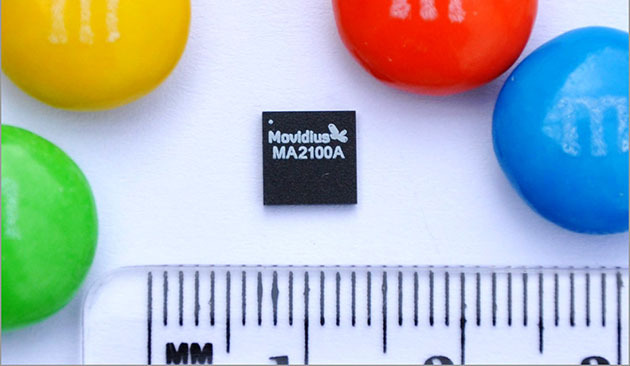 Project Tango has impressive surrounding-aware capabilities, which are partly due to Movidius’ Vision Processors. 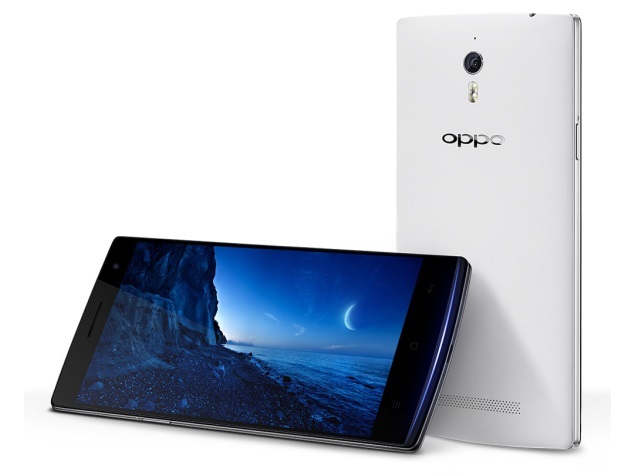 For long, the Oppo Find 7 was rumored to have a 50 MP camera and a Quad-HD (2560*1440) pixels screen. Oppo had even teased a picture with 50 MP resolution before it’s launch. Samsung has announced the NX Mini interchangeable lens Mirrorless camera. It is really small and can fit in your pocket; a remarkable feat for a camera that has the ability to change it’s lenses. Nikon unveils V3 Mirrorless Camera: Delivers performance in a compact package. The debate nowadays is Mirrorless vs DSLR. Many companies are setting foot in this mirrorless craze with the innovators being mainly Sony and Fujifilm . People still have the mindset that Mirrorless cameras are inferior to DSLRs but in reality it is not so. Why is there a lack of awareness? This is because big players like Nikon and Canon haven’t introduced professional mirrorless cameras. 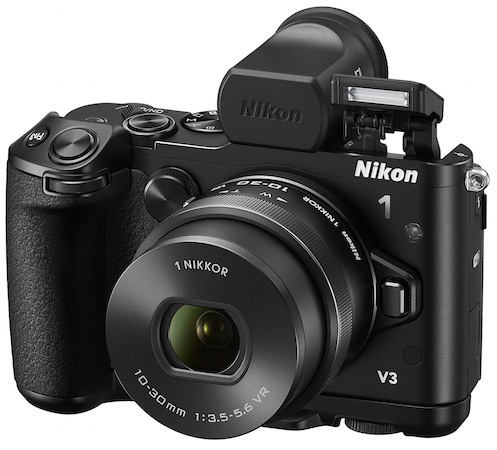 Nikon has announced the Nikon 1 V3 mirrorless camera which offers enticing performance in a stylish and compact package. Instagram launches redesigned app for Android. Faster and Better.